“Hotline Bling” is inching towards number one on the Billboard charts. A new mixtape that is being bumped literally everywhere. A new deal with Jordan Brand that has lead to sold out sneakers. What a time to be…Drake? October’s Very Own frontman, Drake, is on fire right now and everything that he touches turns into gold at this point. 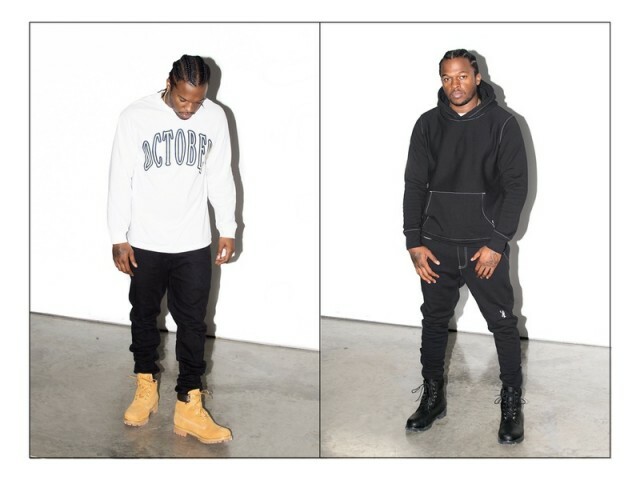 The new lookbook for his OVO brand has dropped and it’s looking to make everyone as cozy as the 6GOD is right now. 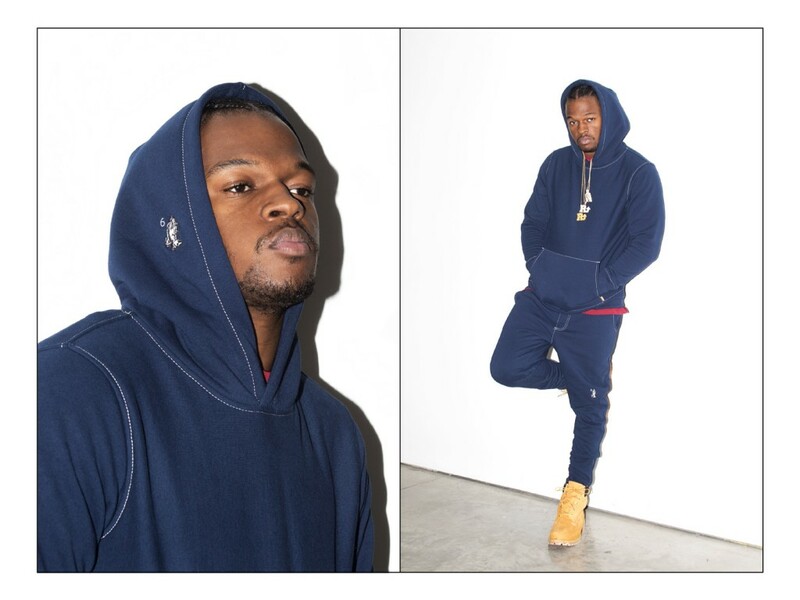 The lookbook features a collection of mostly sweatsuits, hoodies, beanies and crewnecks. 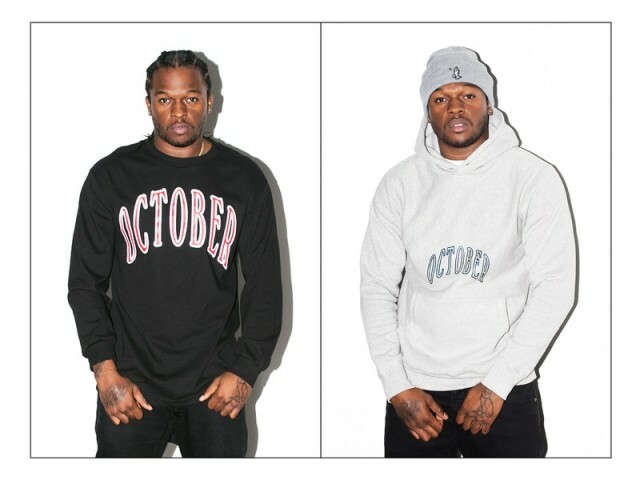 “OVO” and “October” are printed on most of the clothing in many different fonts, switching it up almost every piece. The brand is emerging from the gold owl logo and more about solid pieces with little to no branding. 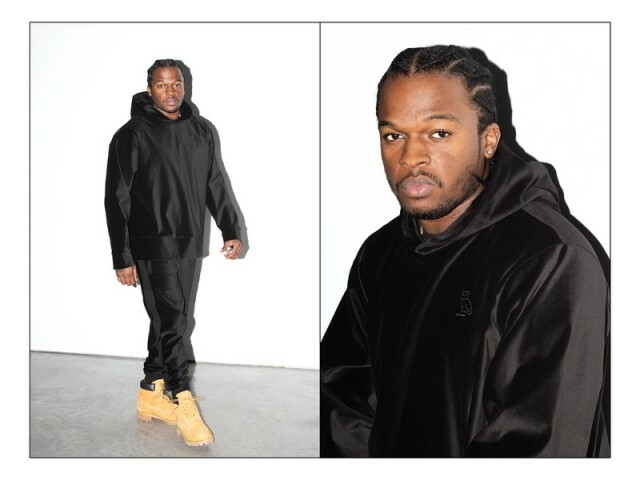 You can look to purchase soon on OVO’S online store. What if my bday not in Oct?.. 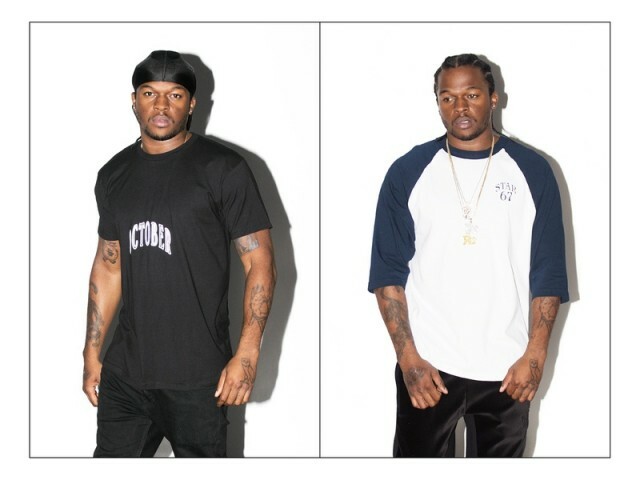 can I still wear an October tee?